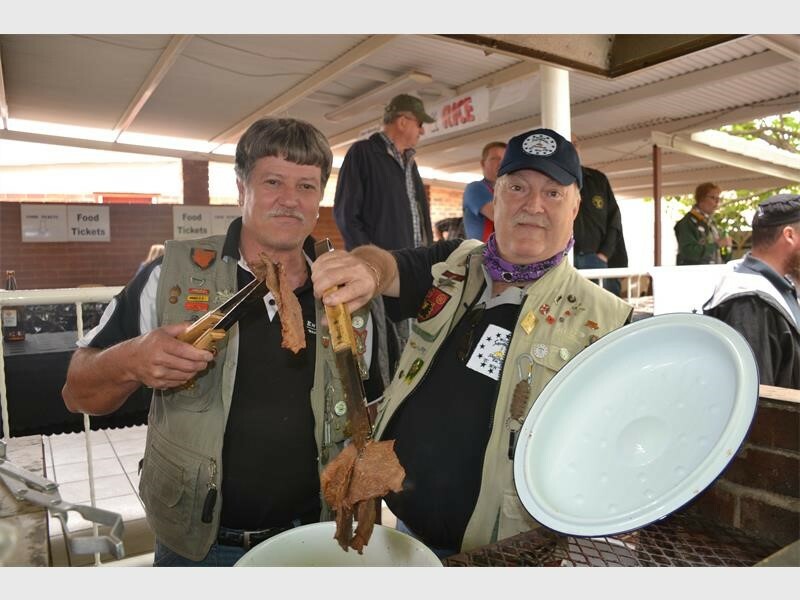 Johny van Gent and Mike Ribi from the Savannah Shellhole cooked up a storm after the Ride4Hope motorcycle ride. 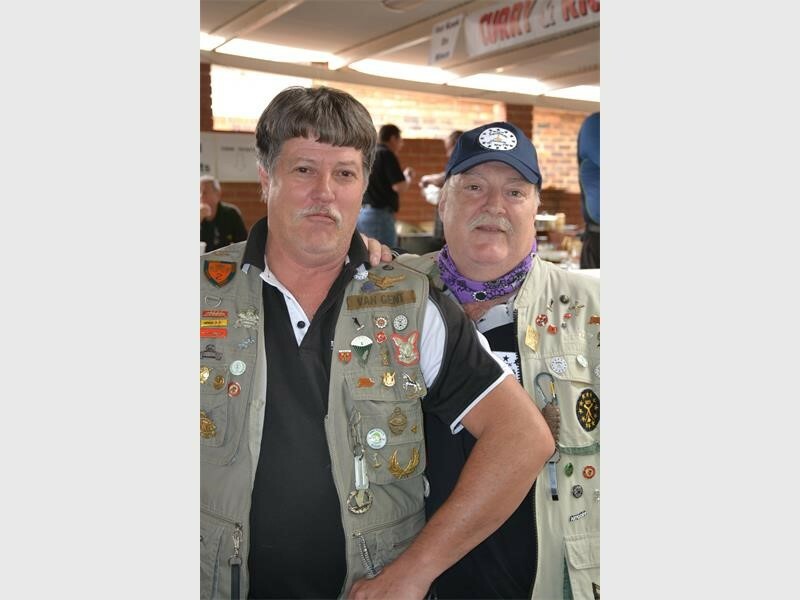 The Sunflower Fund in association with the MOTHS Motorcycle Association held the annual Ride4Hope mass ride at the Dickie Fritz Memorable Order of Tin Hats (MOTHS) centre in Edenvale on September 17. The motorcycle ride began at 10am. It saw the bikers depart from the Dickie Fritz MOTHS Centre and return to the hall. At the event Mr Kevin Gradidge said that the support from MOTHS members was good although he did hope for a larger turnout. 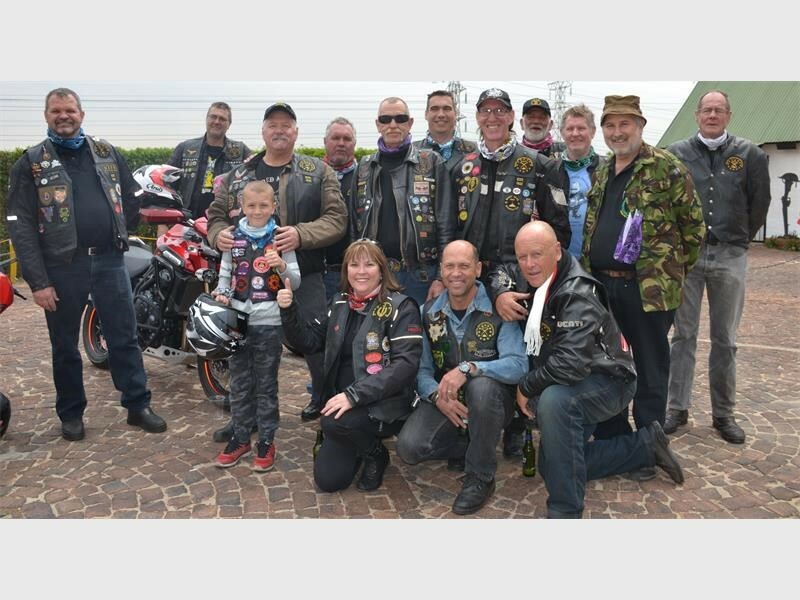 Mr Laurie Claase, chairman of the Savannah Shellhole, said the day was brilliant and thanked the Ekurhuleni Metropolitan Police Department (EMPD) for their assistance with the ride by stopping traffic and allowing for a smooth ride. All riders who took part received a badge to commemorate the event. Ms Takalani Ramaphosa, the public relations and events specialist of Gauteng for the Sunflower Fund, said the aim of the event was to raise funds for the Sunflower Fund, a non-profit charity. 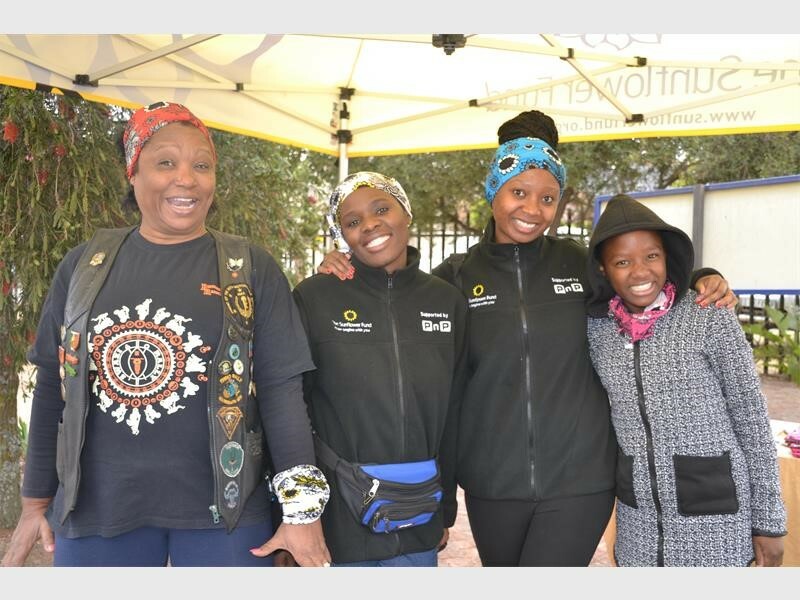 “Funds raised from the mass ride will enable the Sunflower Fund to create awareness, educate and recruit stem cell donors to increase the number of people registered on the South African Bone Marrow Registry,” said Ms Ramaphosa. Ms Ramaphosa said the total number of funds raised thus far was R17 911.50. The Keeling Family attended the event. Seen here are Mathew, Tracy, Dana, Niel and Nicola at the Ride4Hope event. Mathew was the youngest rider to take part in the ride. Mrs Margharet Gradidge (Mrs G), Ms Kedibone Mogabe, Ms Takalani Ramaphosa and Keletso Mogabe. 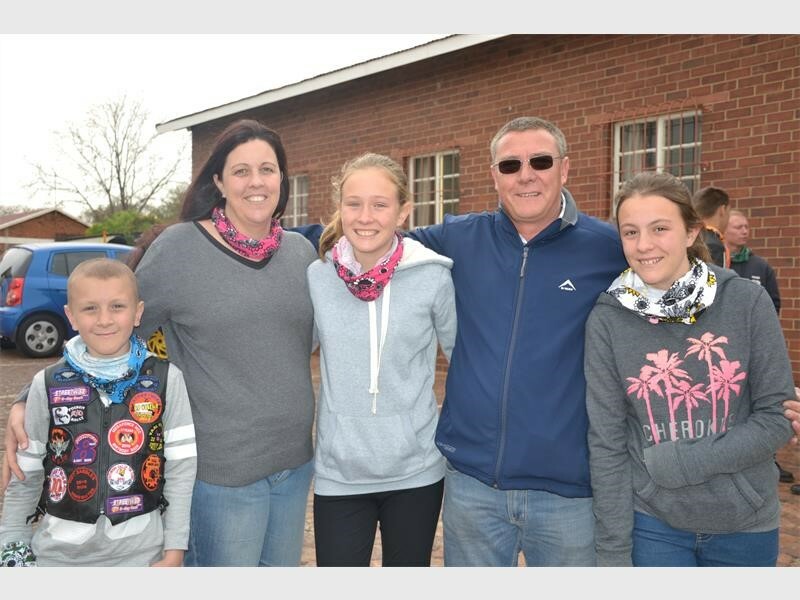 The team took entrance fees and sold bandanas for the Sunflower Fund.